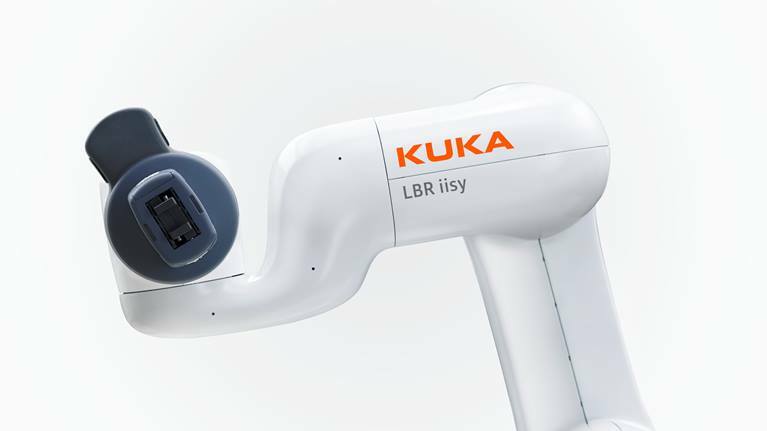 LBR iisy is lightweight sensitive industrial collaborative robot. 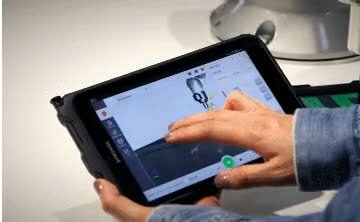 It perfectly engineered and can be easily programmed to take on repetitive tasks or reprogrammed quickly for new tasks without extensive programming knowledge and can easily taught new tasks by simple manual demonstration. ... intelligent and extremely flexible. Thanks to its connectivity, it can adapt immediately to any manufacturing requirement. 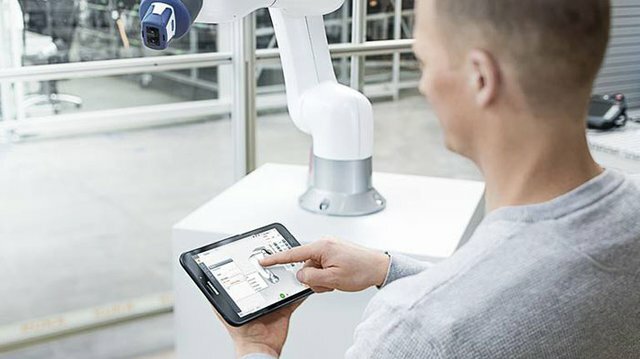 It produces the smallest of batches in no time at all and shares its knowledge with many other cobots. It interacts safely and sensitively with humans. Working on its own, it easily meets the performance requirements for high-speed applications. Very easy to operate hence it can be use at home not in production environment. It 6-axis robot arm has max payload of 3kg and max reach of 600mm. It weighs only 18.8kg.